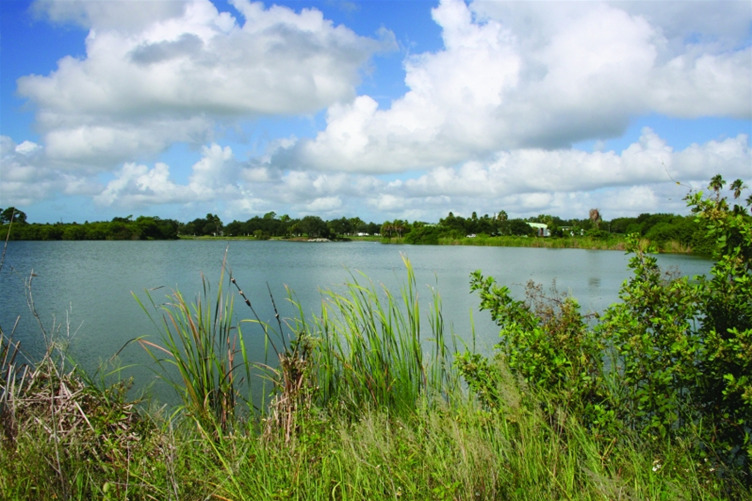 Discover a relaxing, tropical lifestyle on Florida's Gulf Coast. 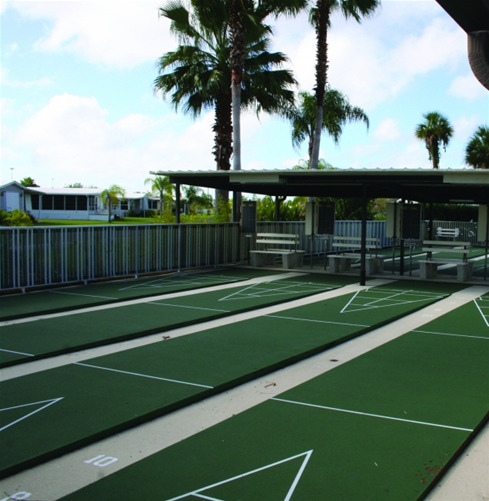 Encore's Harbor Lakes RV Resort is close to shopping, beaches, restaurants, game fishing, dinner theatres and golf courses. 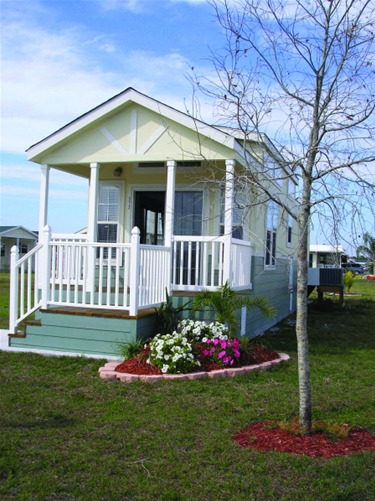 This Fort Myers RV resort in Florida is the perfect combination of quiet beauty, lively activity and friends to share it with. 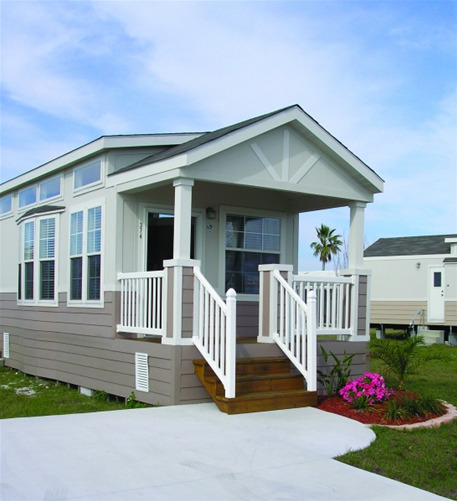 Guests at Harbor Lakes RV Resort have the luxury of wide streets and beautiful landscaping, and plenty of modern amenities. You can enjoy many coordinated activities including potlucks, line dancing, co-ed water aerobics, and sightseeing tours. 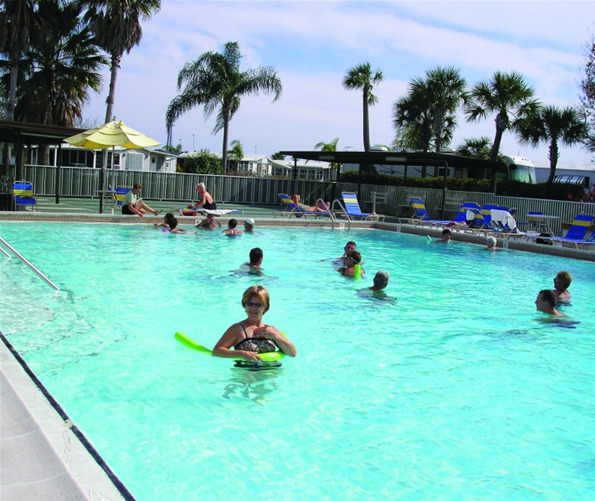 Come home to Port Charlotte and Harbor Lakes RV Resort!